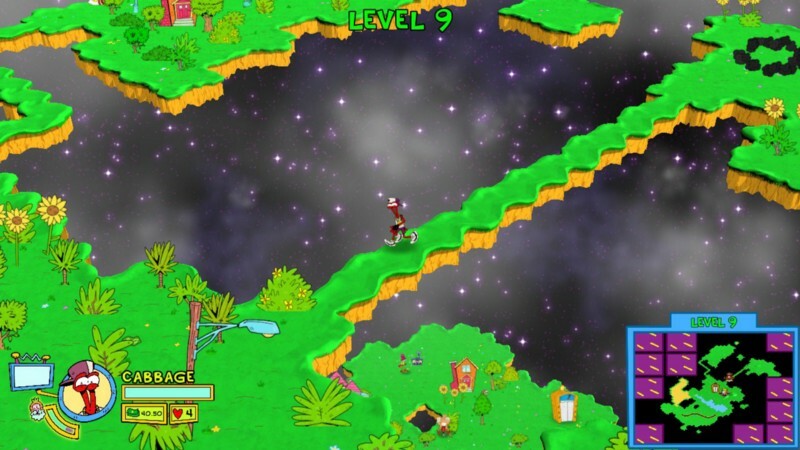 Toejam and Earl Back in the Groove was a return to the classic franchise by series’ creator Greg Johnson after a successful kickstarter. 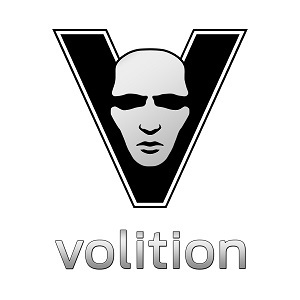 With the game out, it is a blast from the past, but I feel it may not go far enough to bring in da funk. Back in the Groove is a modern retelling of the first game in the series. Toejam, Earl, and their friends accidentally mess with Earth and crash their ship; leaving the crew to find the pieces again and deal with those weird earthlings. The format from the original is back: Outside of the set mode, the game will procedurally generated levels for you to explore. Each level has an elevator that will take you up to the next, earthlings to avoid, and plenty of presents to open. The gifts within the presents are randomly chosen when you start a new game, and can be filled with good or bad things. The big changes from a design point of view were about modernizing Toejam and Earl’s design and making things more accessible. The bulk of the redesign focused on adding more abstracted elements to the core gameplay. Each character starts with points allocated in specific stats: like health, speed, etc. Getting a rank up which previously only increased health will now randomly give you a stat point in one of the different categories. Presents can now show up as an “amp” version that has a greater impact, and there are now elite versions of all the nasty earthlings to cause more trouble for you. Co-op is back with local and online play; you can even have drop-in and out multiplayer, but only for two people. The only gameplay-impacting elements that were added were new rhythm games (from Toejam and Earl 2), and that you now search the environment for presents hidden in various objects. For what’s there, Toejam and Earl Back in the Groove hits all the beats of the original, but does not do anything original itself. 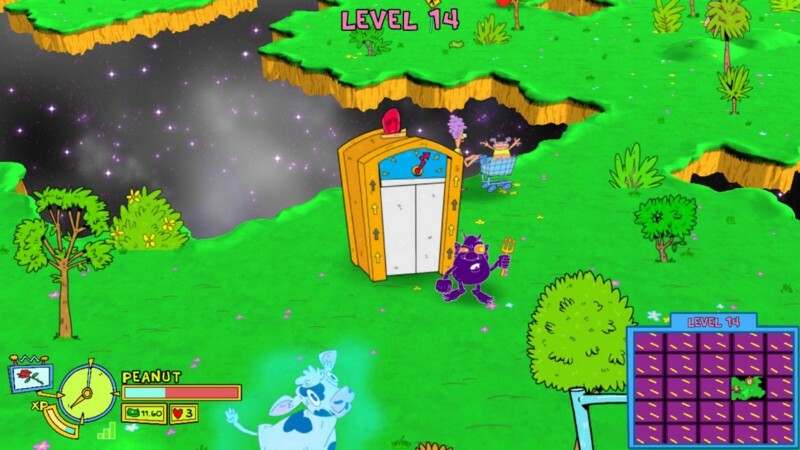 There are two kinds of people who are going to be picking up this game: Those that wanted to relive the old days of Toejam and Earl, and those hoping to see a brand new game in the series. If you’re going into the game as the latter, then you are going to be really disappointed. Outside of one issue that I’ll talk about in a minute, there is nothing inherently wrong with this designâ€Š—â€Šthe gameplay works just as well in 2019 as it did in 1991. Having online multiplayer and the added persistence options are great touches, but that’s not new gameplay. Since the original, we have played so many original rogue-likes that have pushed the genre in brave new directions, and Toejam and Earl just feels like its 10 steps behind. I was hoping to see new environment types, options, and most importantly: new objectives and situations. The new elite enemy types are simply harder reskins of earlier ones, and they don’t really change your game plan all that much. As you go up in level, the number of enemies that appear per floor goes up. This can lead to situations where the random generation and patrol patterns can make things difficult. I’m not a fan of having to search for presents as opposed to them just being on the field. This added mechanic just slows things down in my opinion. Speaking of slow, I found that speed upgrades are necessary for survival as you get further into the game. If you can’t outrun the enemies, you are going to take a lot of extra damage. My final set of problems comes from an area that I didn’t expect in Toejam and Earlâ€Š—â€Šthe ending. Back in the Groove tries to add persistent elements as we see in modern rogue-likes, but they missed the mark in my opinion. Every time you beat the game, you can unlock an additional character to play the game as and one super present that can show up in subsequent runs. This is the game’s way of trying to add more replayability, but it comes up short compared to the gold standard The Binding of Isaac. The game by itself is not replayable enough in my opinion to make someone want to keep playing it for the unlocks at this time. This is where the idea of having different objectives, biomes, enemies, etc, would be useful as rewards to motivate the player to keep replaying. Given the foundation of the game, there is a great canvas here for added content if the team wants to keep working on it. Toejam and Earl Back in the Groove is by no means a bad game, but just as the title characters are from the past, so is the gameplay. I hope we see more from the funky duo in the futureâ€Š—â€Šeither more content or a brand new game in the series.